Look What Folk are Making! 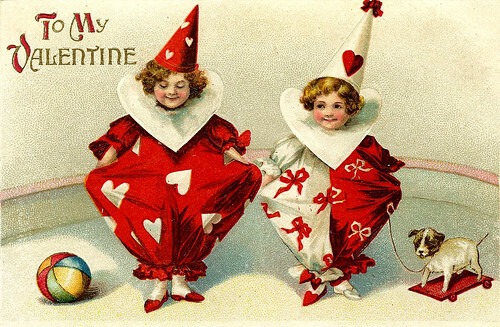 This little gem of a card is just too wonderful!, I just love these Jester Valentine Children that just make me happy! I hope you will enjoy them too! 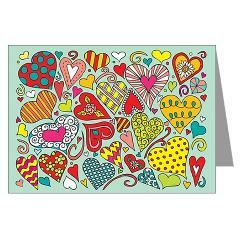 Please take time to check out my Whimsical Hearts valentine’s Card I Illustrated at my Cafepress Shop! 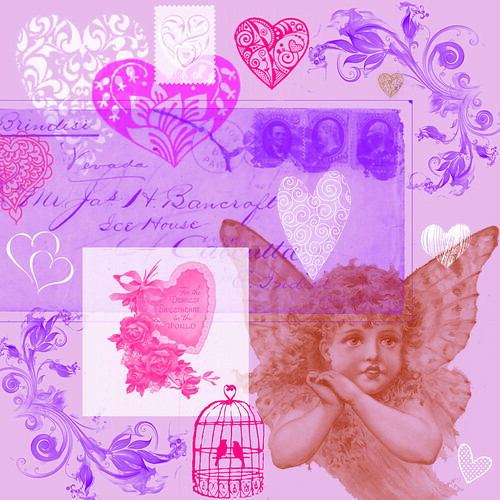 This is a 12×12 inch Valentine’s Scrapbook Paper Collage that I designed. I hope you find a great project to use it in! 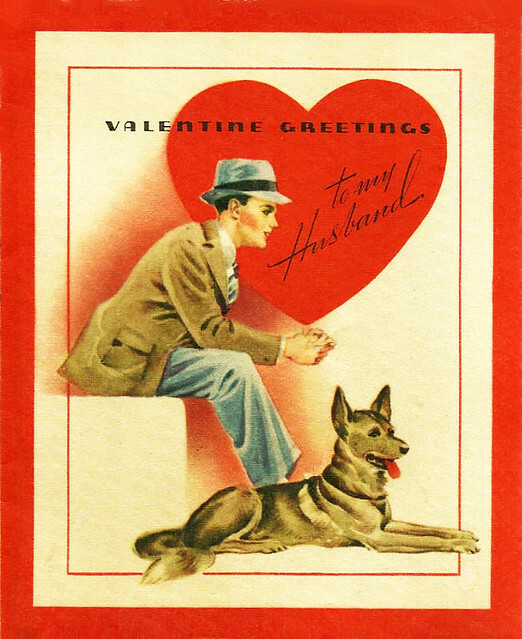 This vintage valentine image is just too cute! I love the faces on the teacups! They just make me happy! I hope you will enjoy this one! This is a adorable Vintage Valentine of a little girl (Daughter) with a kitten washing dishes. It’s so sweet. I hope you enjoy it! There’s something really sweet and wonderful about this card. It just takes me back to what I think it would have been like in the 40s-50s and I remember as a little girl seeing my grandfather dressed just like this man only older. I hope you enjoy this one! 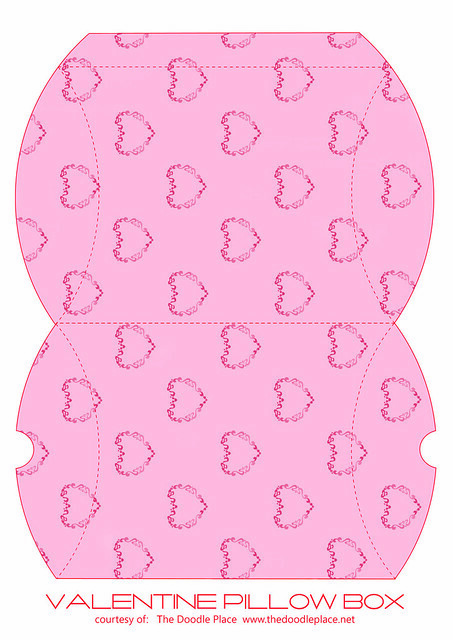 This is a Valentine Pillow Box that I drew and designed for you to print out and make. You can use it to put valentine candy in it, like m&ms and Hershey Kisses. You could also use this for a gift card or jewelry too. Enjoy!